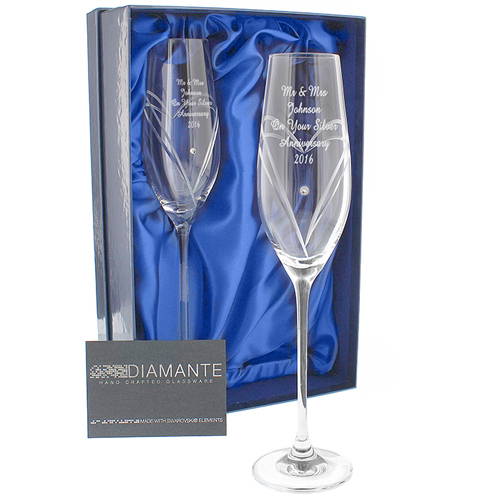 For an extra special gift choose this traditional crystal vase and personalise with your own message of up to 4 lines, 20 characters per line. Vase is presented in a folding gift box. Personalise with your own message of up to 4 lines, 20 characters per line.